We build and repair pitched roofs. 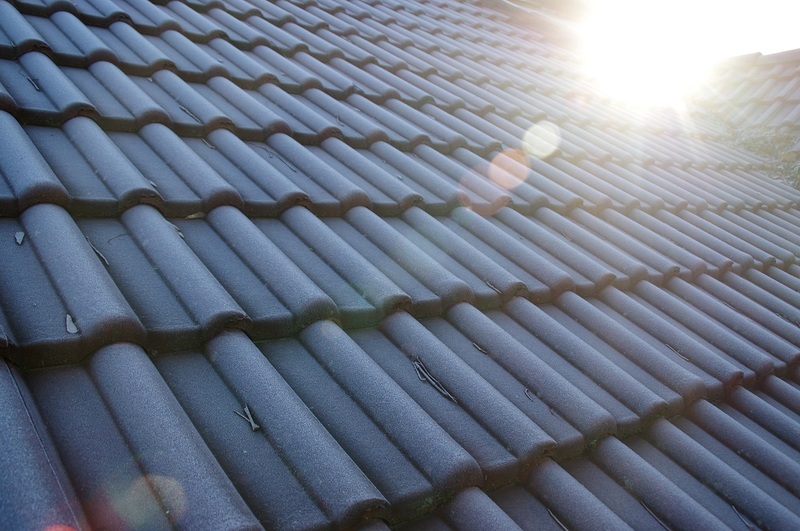 From slate, to natural stone tiles, we can supply and fit the right roof for your property. We can provide an expert consultancy if you are considering having a flat roof built, replaced or repaired. 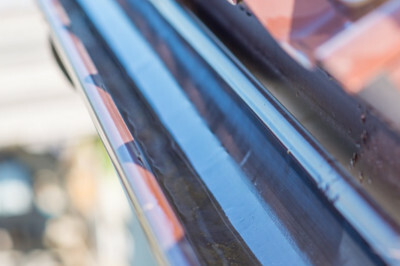 We can maintain and replace guttering, uPVCfascias and cladding. We are a family run business who takes pride in our work as professional roofers. 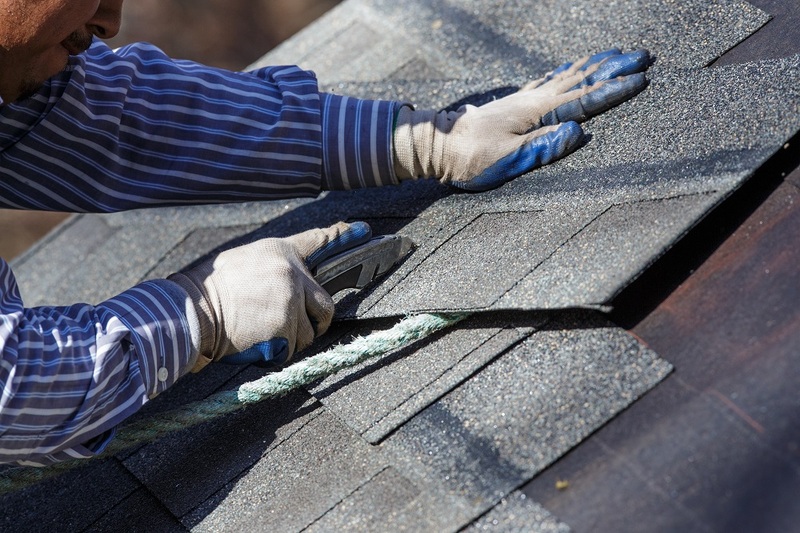 We are fully insured and have over two decades experience in roofing and construction. It’s in our blood! Pitched, Flat And Tiled Roofs Built And Repaired In Swindon, Faringdon And Surrounding Areas. To preserve your house’s value, appearance and structure, it is vital that the roof is built, maintained and repaired expertly. With more than two decades of knowledge, our wide-ranging skills will ensure that you will be 100% satisfied, whether you need a new flat roof, a pitched roof replacement, new guttering, chimney stack re-leading or an emergency roof repair. Call us now for a discussion for all your needs regarding roofs in Faringdon and Swindon. Pitched roofs are the most popular type of roof, and are found on most homes in the United Kingdom. The benefits of having a pitched roof are that they are long-lasting and attractive to look at. There are also a number of options that customers can decide to have, such as slate or natural stone tiles. However you decide to structure your roof, or have it replaced, we will have completed a similar job in the past on a roofing job in Faringdon and Swindon. So rest assured, we have the skills to professionally build and repair a pitched roof on your house. Providing a more modern look to a house, recent advantages mean flat roofs can lost a lot longer than they used to. Although comparatively easier to build than a pitched roof, there are a number of different choices that customers need to make when having their flat roof built, replaced or repaired. 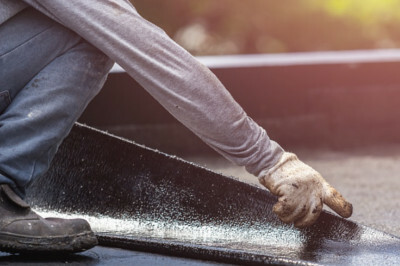 Our experience in repairing flat roofs in Faringdon and Swindon means we can help you make the right decision, as well as expertly build the roof for you. It is crucial to maintain the structure of the house and that the guttering, uPVCfascias and cladding all work perfectly. 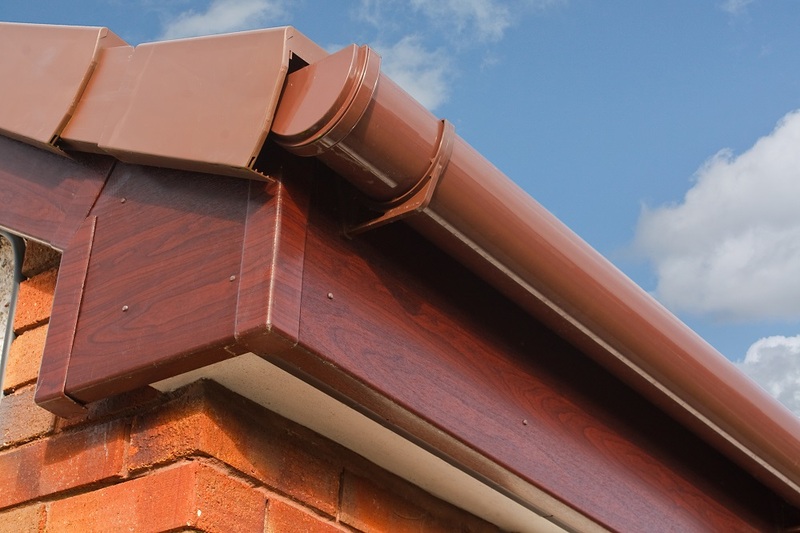 The fascias and guttering help protect the house from rain and if broken your house will suffer from increased mould and damp. Whilst, the cladding on your house will give it a polished appearance as well as protecting it from the elements. Repairing and building these elements on your house requires expertise and know-how. As well as professional roofing in Faringdon and Swindon, we can also deliver vital services for your guttering, cladding and uPVC fascias. 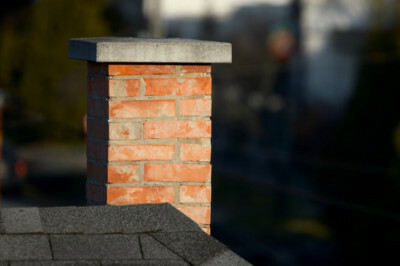 Chimneys are becoming increasingly popular ways to heat homes and can help decrease electric, gas and fuel costs. For this to happen, chimneys need to be properly built and maintained otherwise they may increase complications and even become dangerous. No job is too small or big. Whether your chimney has loose bricks or crumbling brickwork, we will work efficiently and quickly to have your chimneys back working in perfect order. Experience – With over 28 years of roofing experience, we finish working only until you are completely happy with our completed roofs in Faringdon and Swindon. Affordability – We are a small business with few overheads. This allows us to pass our savings onto you. Peace of Mind – From pitched roofs to flat roofs - all of our new build roofs, come with a number of guarantees starting from at least 10 years. Location – We operate in the Faringdon and Swindon area. 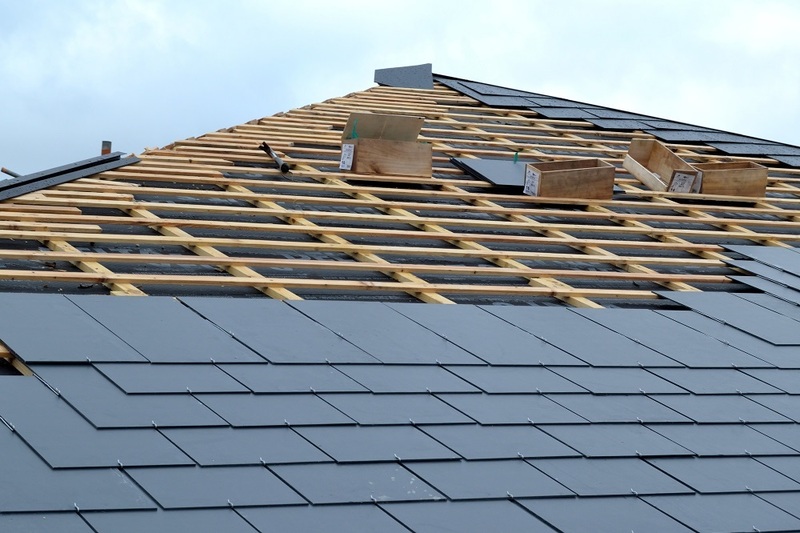 Commercial Services – In addition to private roofing jobs, we have worked on a variety of commercial jobs for construction companies, landlords and small builders. Contact us now for a friendly chat about roofing in Faringdon and Swindon and a free, no obligation quote. Get your property ready for winter with Jeffcott Roofing. 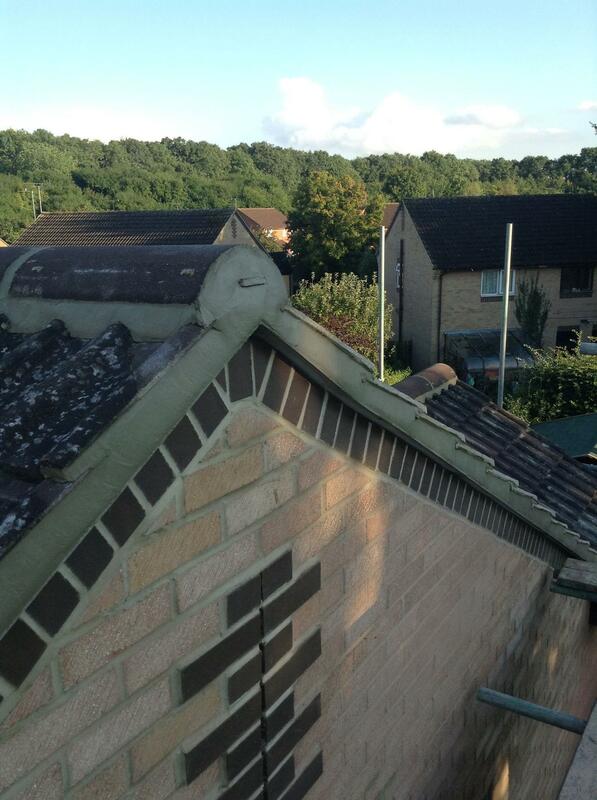 We can patch any leaks and deal with any unfortunate storm damage that may occur to your roof, guttering or chimney. Contact us directly over the phone or fill in a contact form for a no obligation, free quote today!